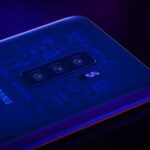 Xiaomi recently joined the No 1 smartphone company in India with Samsung for the IDC for Q3 2017 which reveals that Xiaomi along with Samsung captured 23.5 percent market share in the last quarter. 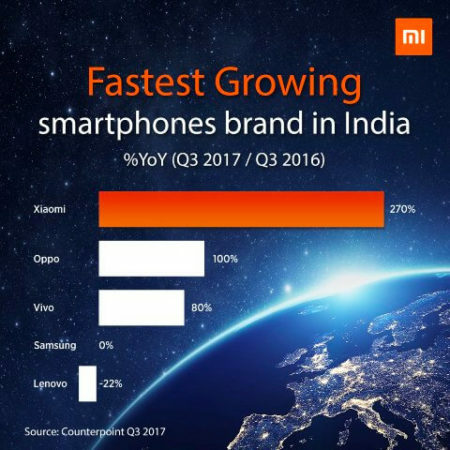 Xiaomi has stormed the Indian Smartphone market with some incredible sales figures, The company has shipped highest smartphones till date with 9.2 Million in Q3 2017. If not in a negative way, Xiaomi has indulged everyone like an Air Pollution, they are everywhere affecting and upsetting each & every person and everybody is well aware of the Good & Bad consequences of it and while the competitor’s winds are not so strong enough to Blow away these Air Polluted particles with them, by the way, Xiaomi also sells Air Purifier too. These figures and the No1. 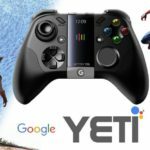 Position can make anybody amuse or proud of it but still there is something missing and there is a big gap that Xiaomi need to fill up quickly, there is no doubt that Xiaomi is a King of budget Smartphone but what about the other flagship segment or just Xiaomi wants to remain focus to the particular budget Segment only, Xiaomi better knows it. 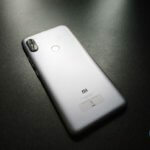 Xiaomi main focus is still within China only as Xiaomi earns more profit with their flagship devices in China that’s why Xiaomi tends to launch more premium device in China compare to India like Xiaomi Mi 5s, Mi 5C, while in India they more focus on budget segment and complain about not earning much profit because you never tried the premium Smartphone segment like you did in the China. 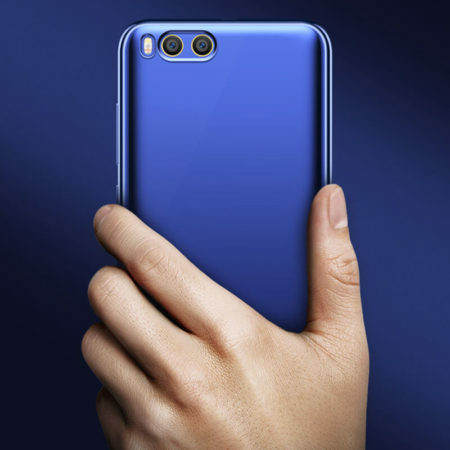 Samsung do fell the heat from Xiaomi but that doesn’t bother them as they still be earning huge amount of profit from their premium devices and same can be said for OnePlus, Huawei in the absence of the perfect competitor they are drooling their buyer towards them, Xiaomi could prevent this happening If they launched the Mi 6 in the Indian market way before then the result would be different. Today’s situation demands two important premium devices from Xiaomi where one is Mi Note 3 which would lock horns with Moto X4 as both these smartphone lies in the premium budget segment where Mi Note 3 easily beats Moto X4 with the latest Snapdragon 660 along with 6GB of Ram. 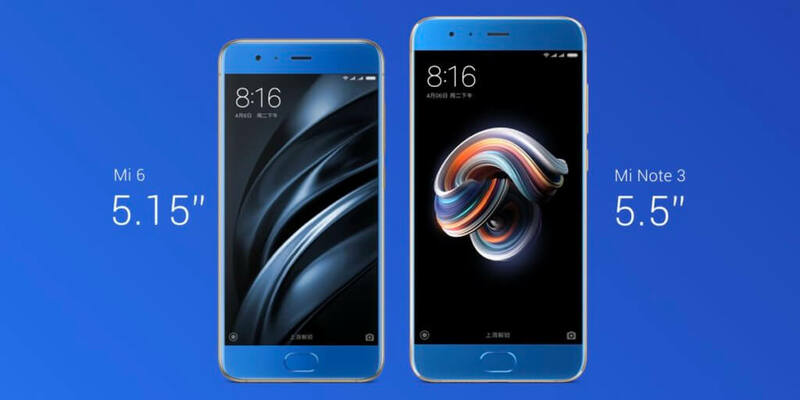 The second one is the most anticipation one, the Mi 6 for which many Mi Fans are waiting for decades still no sign of it. 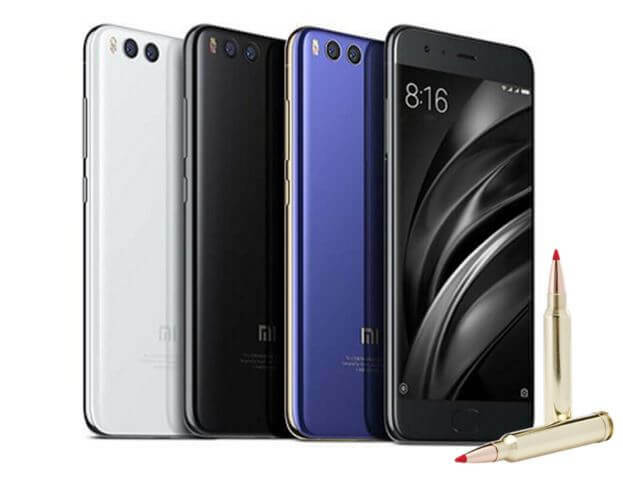 After winning the enormous love from the entire country and withstand on the No 1 platform, Xiaomi should look towards fulfilling the expectation of the Indian Audiences and tends to launch these premium devices in India very soon.